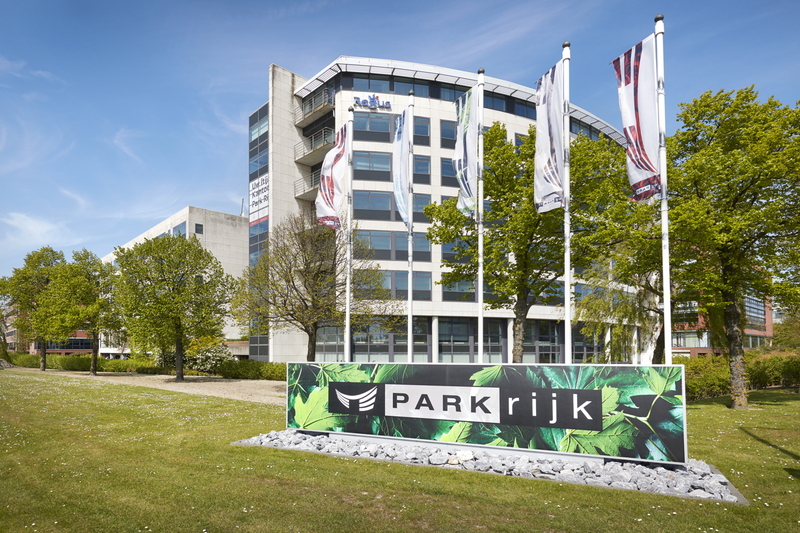 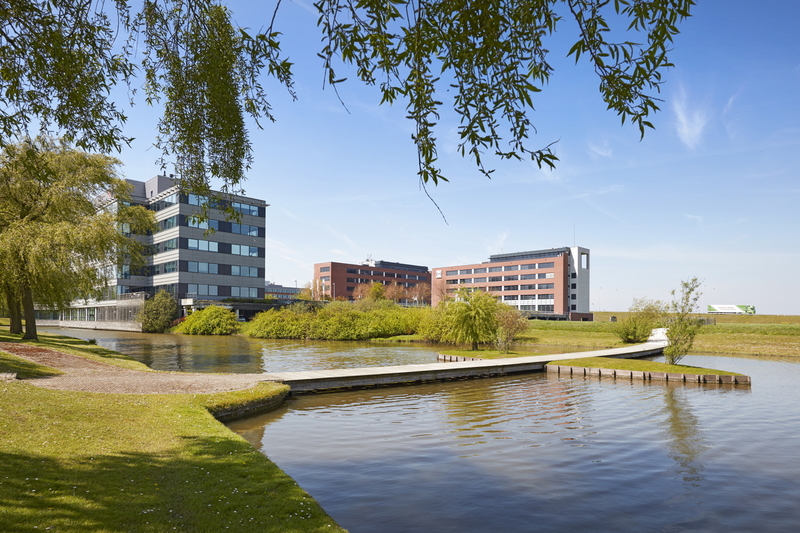 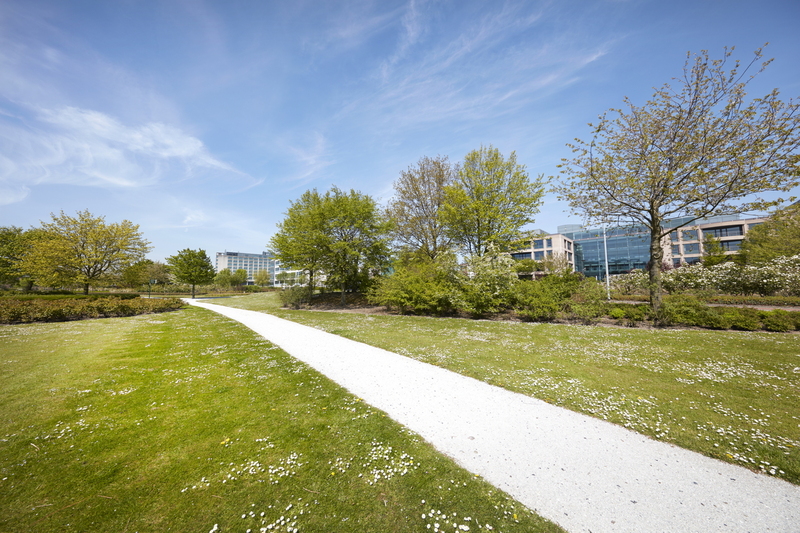 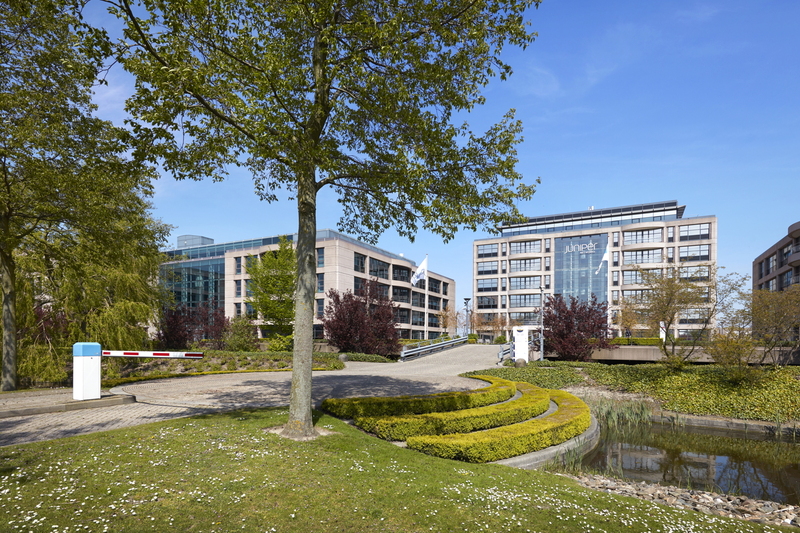 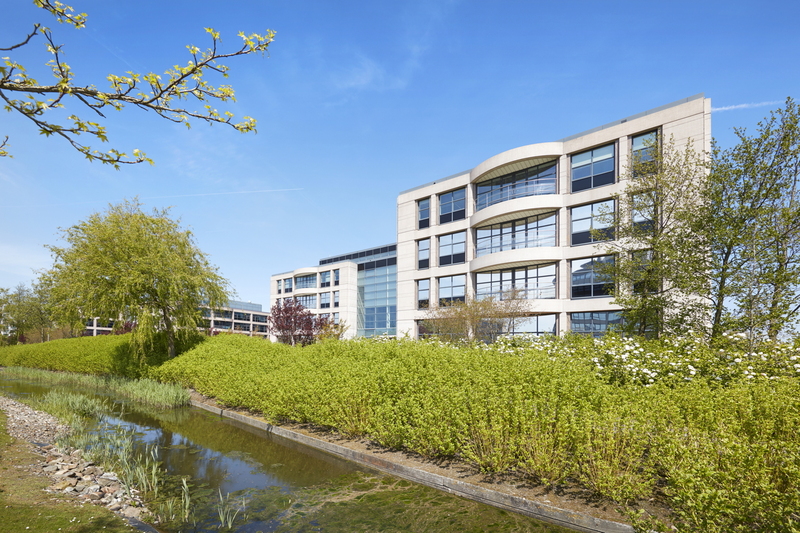 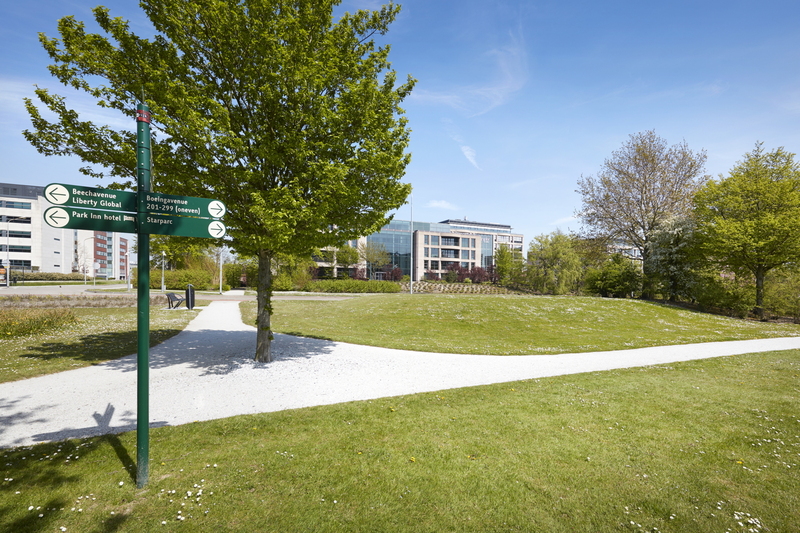 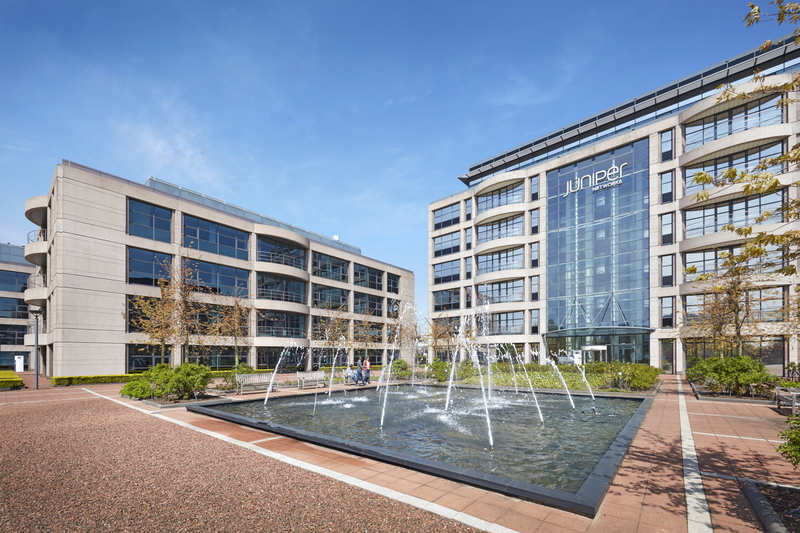 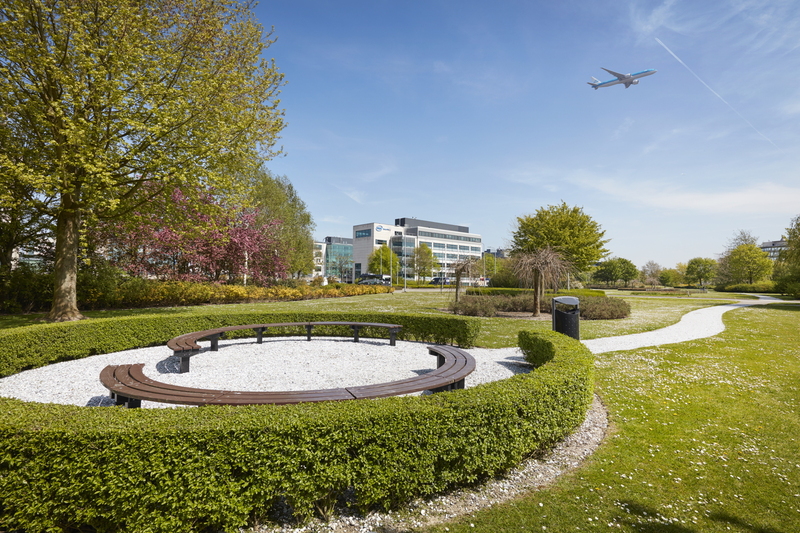 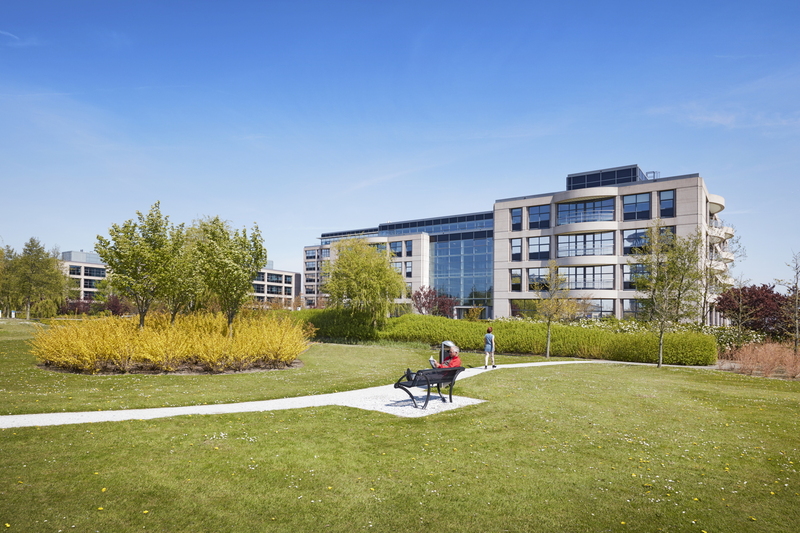 The Schiphol-Rijk business park has been acknowledged as the premier business park in the greater Amsterdam region. 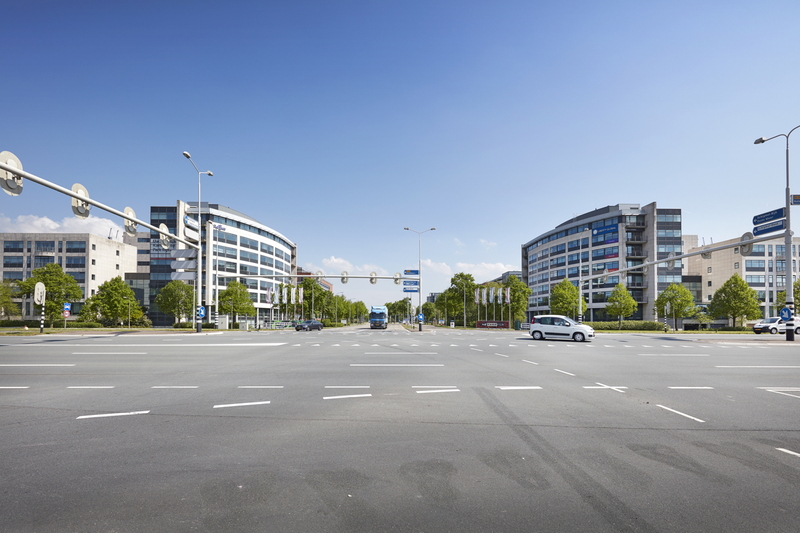 It is strategically located, has a high quality master plan and excellent infrastructure. 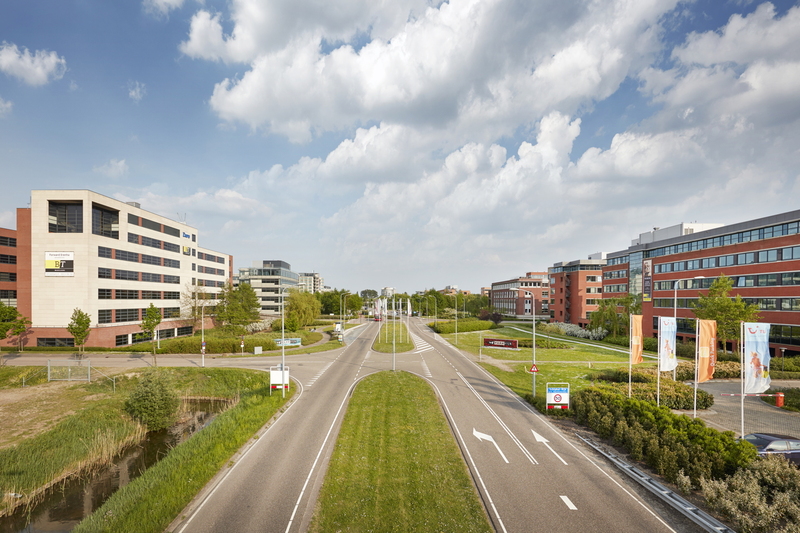 Only 5 minutes from Amsterdam Airport Schiphol and its railway station. 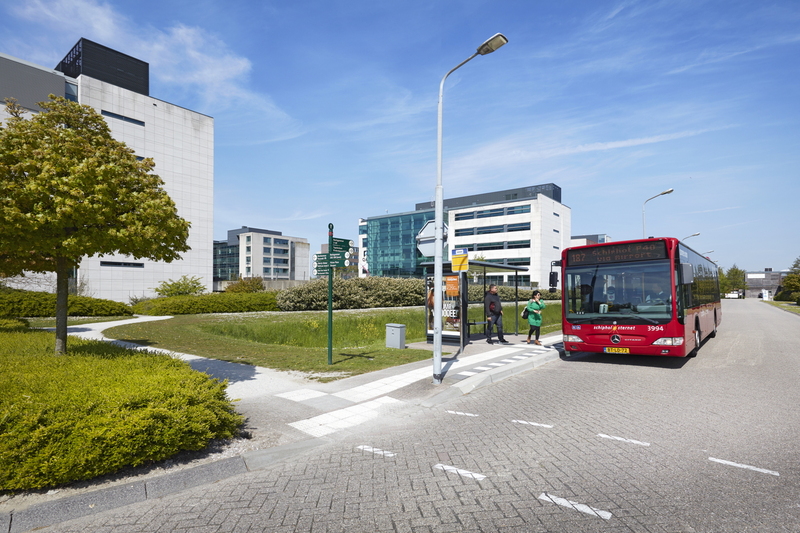 High frequency shuttle bus service to Schiphol. 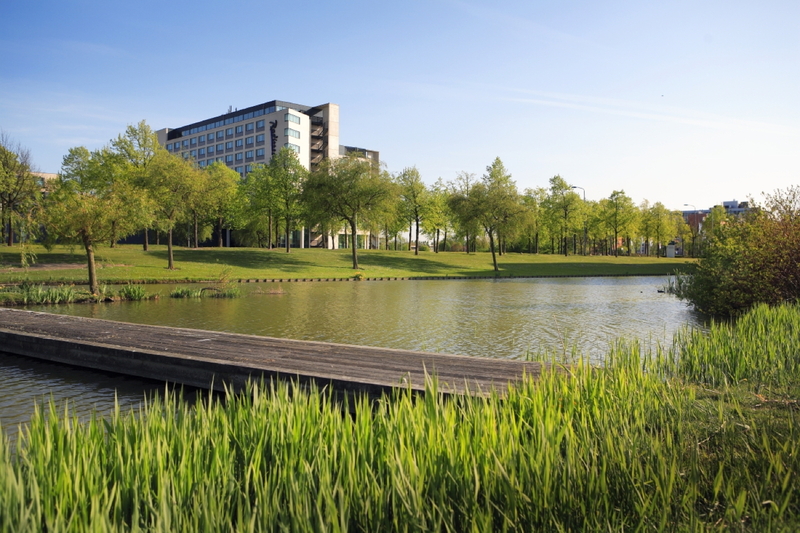 57% of the area is designated park landscape. 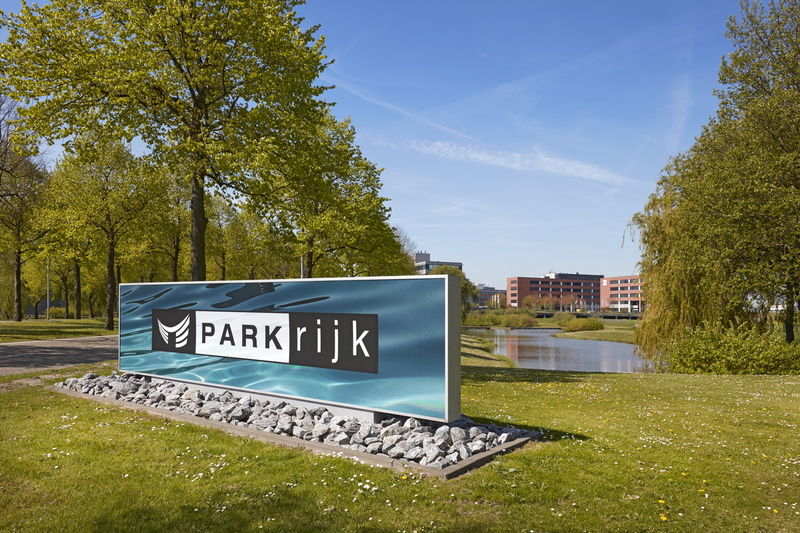 Under deck parking solution with the largest parking capacity in the region. 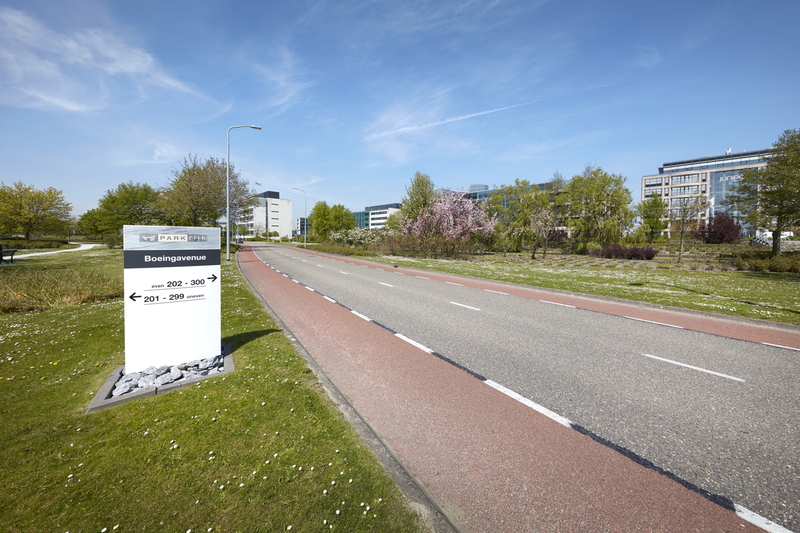 At present, Chipshol offers high quality office space for lease: for details, refer to the website www.visionplaza.nl.